A little over a week ago, someone reached out to me to review their new single. This person was a Pittsburgh rapper named I, The Conflict. I have to say I am not too fond of this name, and due to some stuff I had seen on Facebook a while ago, I thought that this must be some kind of metalcore band. I have to say, I was relieved when it wasn't. The cover art is a stark black and white, just the title, small and white, against the enclosing darkness. It's sad and desolate. The font is pretty cool with numerous lines, a labyrinth, like of those Greek stories described in the actual song. The new track, "Portugal", clocks in at about three and a half minutes. It felt like less, which I guess is sort of a compliment. I really liked the crystal, chorus intro. When the rest of the musick comes in, it doesn't become that much more complicated musically. The beat is simple, a thin drum covered in echo. That doesn't mean there isn't a lot going on here; the lyrics hit fast with good wordplay and continued metaphors relating to Greek myths. I thought the pause after "killing your" to "God... dammit" was interesting. The lyrics are pretty angsty and emo, but the imagery of oases, Icarus, and the Odyssey, the latter two being classics that are pretty emo and angsty themselves, gave the track a bit more to it. I have to hand it to I, The Conflict. I'm really not a fan of this kind of angsty stuff, but there is something almost magickal about this track. 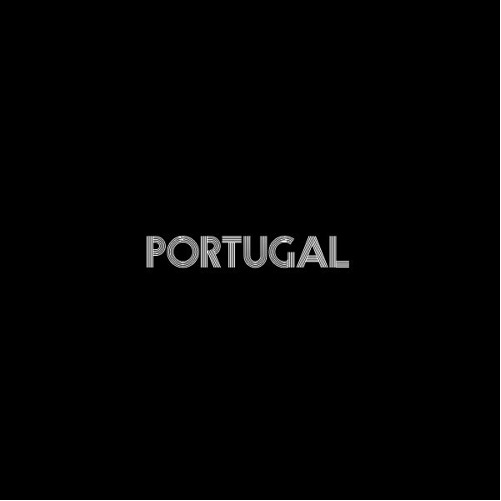 I listened to "Portugal" over and over to hear the vocals more completely, trying to decipher who or what the track was exactly about. I liked it more each time, the beat and the rhythm of the words engraving themselves into me. I'm interested in checking out more stuff by I, The Conflict in the future, because there is definitely something here, even if it isn't exactly for me. Or, maybe it is. I don't know, but "Portugal" gets a Good.